Take your love for photography to the next level with the Sony Alpha 77 II. 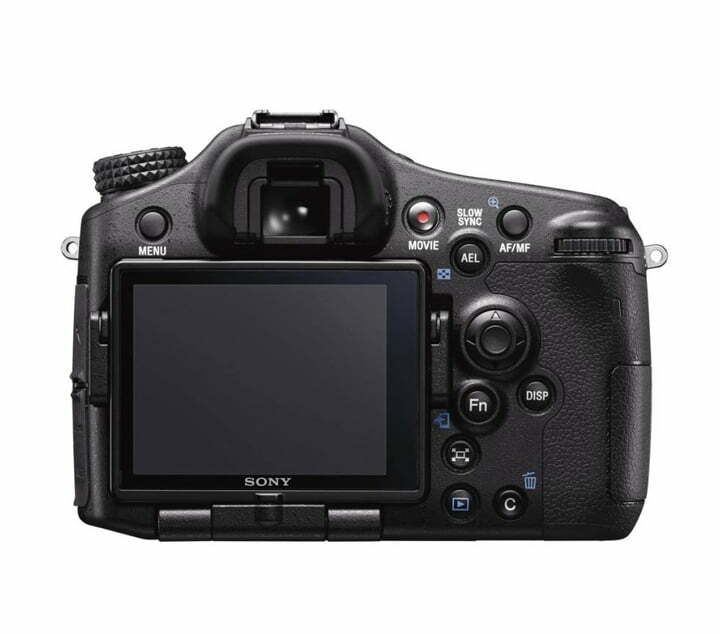 With a 24.3 MP APS-C sensor and enhanced in-body image stabilization, you can capture life at its best on this DSLR. No Cost EMIs from ₹9,583/month.